Anastasia Douris, known since her childhood as Topsy, was born in Liverpool of Greek parents. 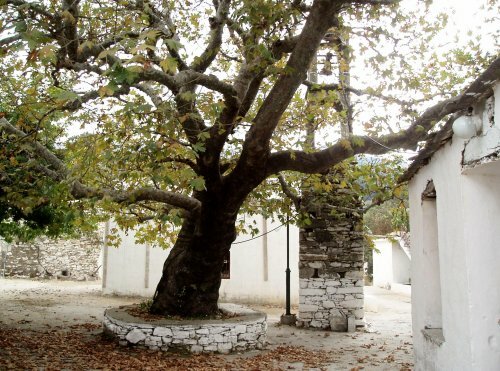 From her father, she learned about Greece and about the origins of the Douris family on the remarkable Aegean island of Ikaria, which is now her home. Topsy has a deep interest in both history and in genealogy. For many years, she has listened to the stories told to her by family and other people on the island. 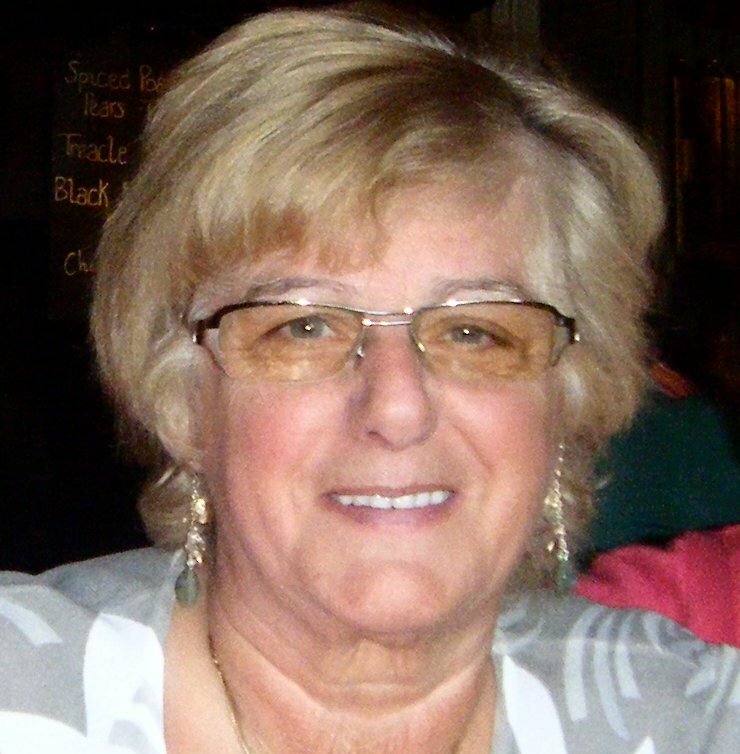 In recent years, climbing family trees has revealed remarkable stories linked to Ikaria in which she played a central detective role. Ikarian Tales is a fascinating collection of short stories collected by Topsy. Some of them may be recorded elsewhere but nowhere are they presented in such an entertaining way. 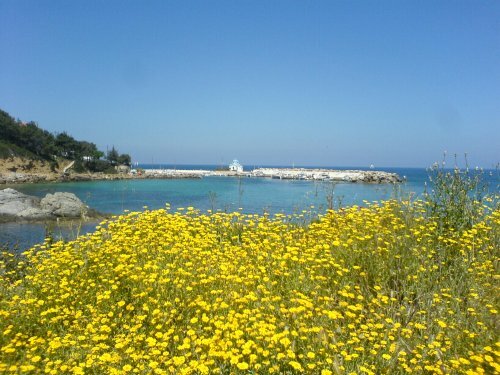 We read about Ikaria in the past and in the present. There are tales passed down from previous generations and some pieced together in recent times. 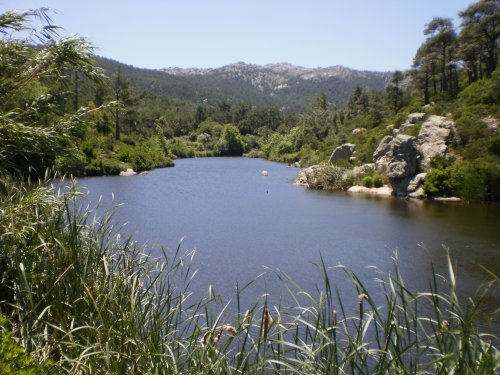 There is history, folk tales, murder, heroism and many snippets of information about Ikaria. This is a fantastic book for anyone who knows Ikaria and anyone who wants to know it better. 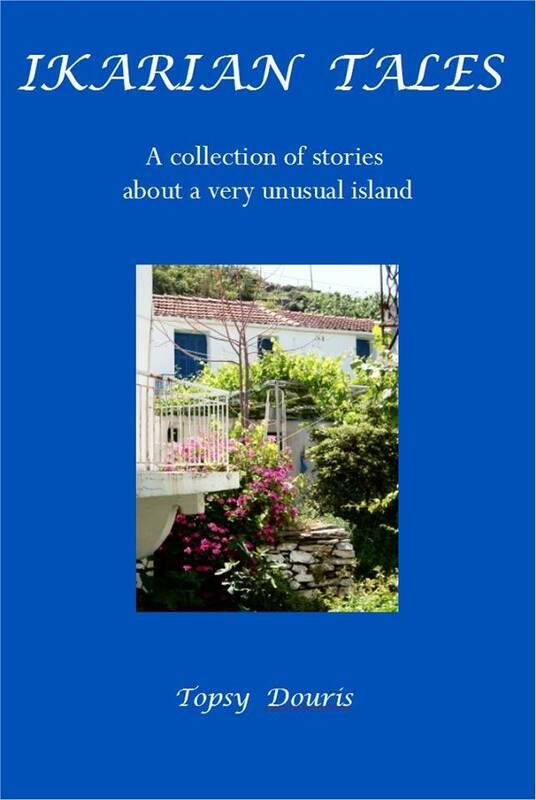 Ikarian Tales was published in 2014 and is on sale in various places on Ikaria, including the bookshop in Ayios Kirikos and at the airport. A book can be mailed to anywhere in the world by contacting Topsy via the Contact Form on this website or via her Ikarian Tales Facebook page or her personal Facebook page. The book is now in its third reprint. For those people who enjoyed reading this book, another collection, to be entitled Ikarian Tales - The People, is being prepared and, hopefully, will be ready for publication early in 2018 . 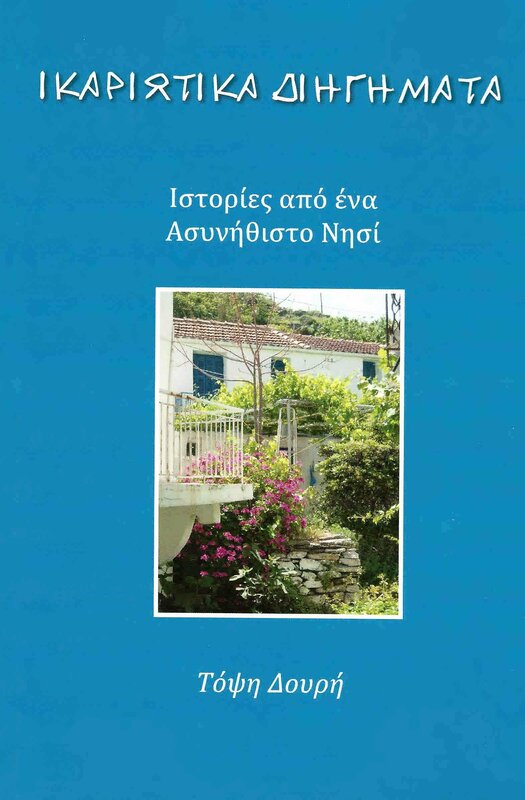 In 2016, in response to local requests, Topsy published a Greek translation: 'Ikariotika Thiigimata'.